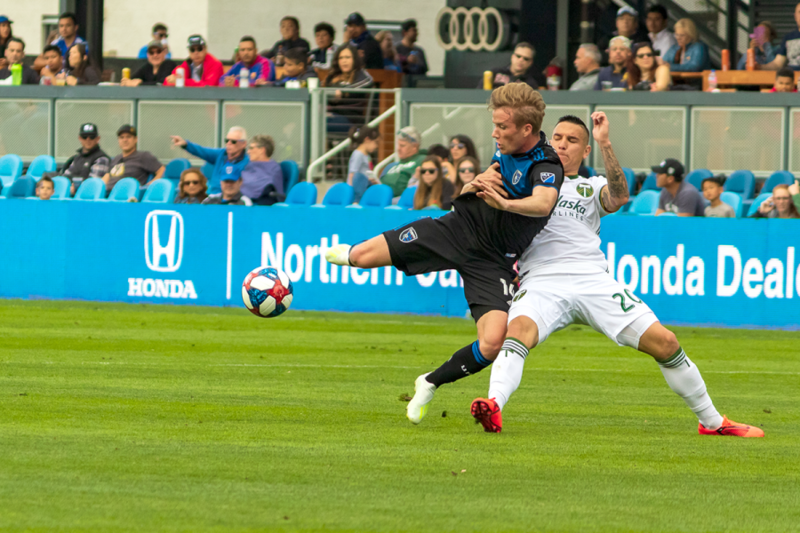 The San Jose Earthquakes faced off against and beat Western Conference rivals the Portland Timbers 3-0 at Avaya Stadium this past Saturday the 6th. This was San Jose’s first win of the regular season which places them out of last place and into 9th place of the western conference table. Shea Salinas opened up the scoring with the first goal in the 15th minute of the match. 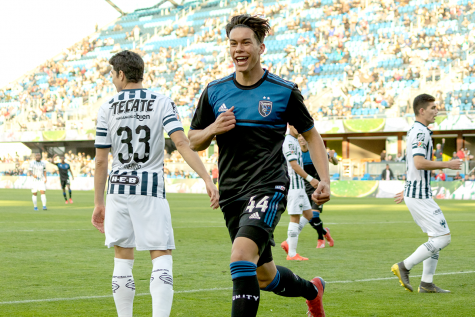 Danny Hoesen followed scored next in the 33rd minute of the match with Cristian Espinoza scoring immediately afterwards in the 34th minute. 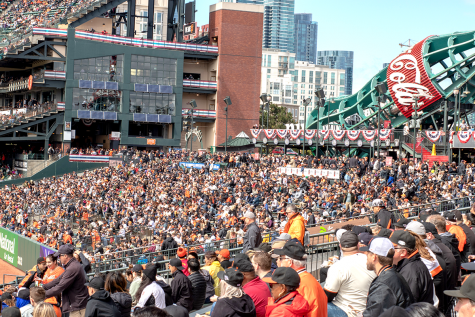 The Earthquakes play away this weekend against the Houston Dynamo and will be back on April 20th to host Sporting Kansas City.